Bright smooth tea liquor, with a sweet finish. Drink this tea now, or store for a few years and enjoy character that only comes with age. 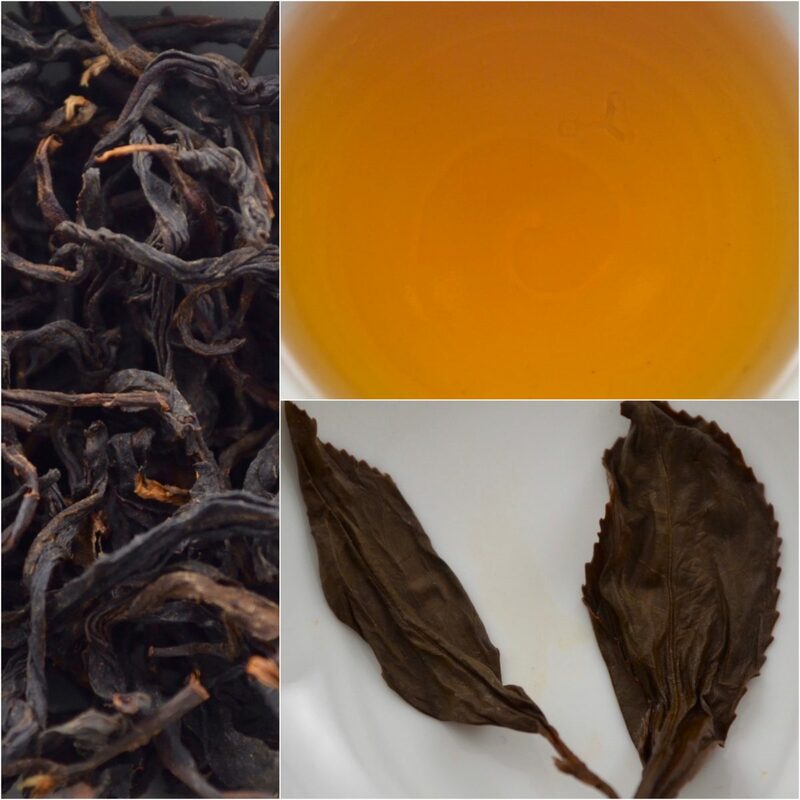 Made from the QingXin Cultivar, this Black tea, has a very gentle character. It is lightly sweet, and very fragrant, it is for these reasons that it’s known as ‘Honey-Scented Black Tea. 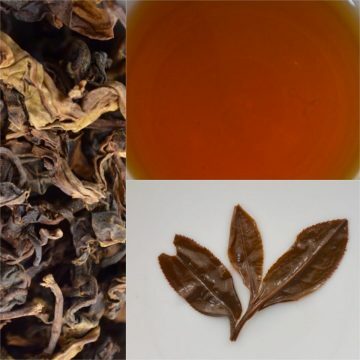 This Small-leaf cultivated varietal is much less tannic than what you might be accustomed to by way of its Big-leaf, more tannic cousin, Assam. The first few steepings will render a bright tea liquor, with a sweet, fragrant finish. This tea’s warming nature makes it a great tea to drink, first thing in the morning, during the winter, or on a cold rainy day. 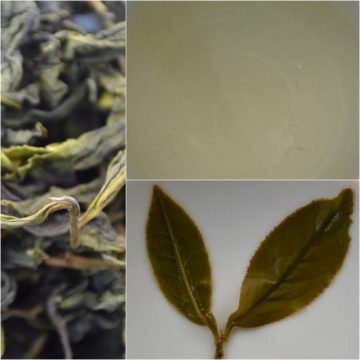 Again, this tea is qualitatively different from Big Leaf Varietals from both Sun Moon Lake in the South of Taiwan, and those of India, and Sri Lanka. Genetics aside, a couple of major differences are that this Taiwanese Black tea is grown from small gardens, unlike its Indian and Sri Lankan counterparts which are grown on large plantations. Drink this tea now, or store for a few years and enjoy the character that only comes with age. 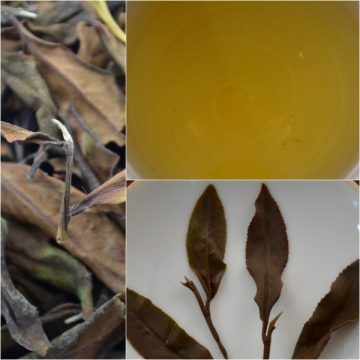 The buds and small leaves were fully oxidized and processed as a Black tea. It’s not just an extremely tasty Black tea, but it shows a full spectrum of flavors that can be obtained from the tree.